Categories: Furniture, Newly Arrived. 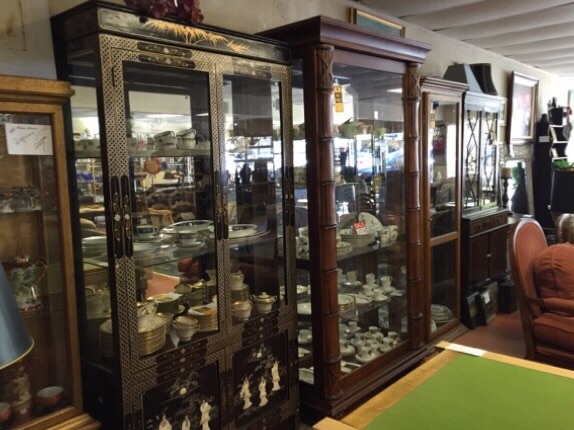 Tag: Display cabinet. 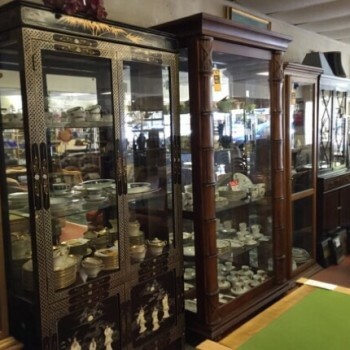 Selection of display cabinets in various styles display your most valuable possessions and collectibles.